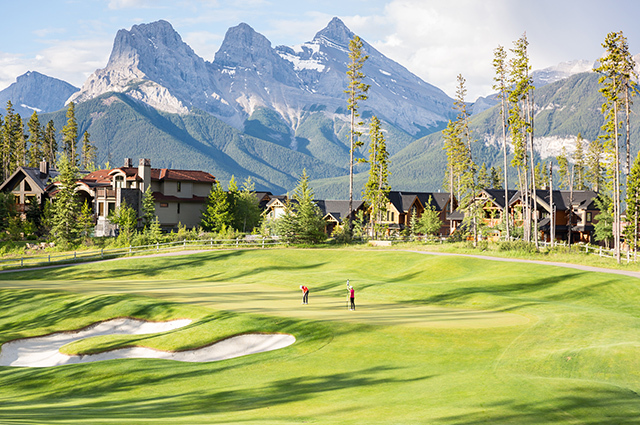 Five of our golf courses were named to ScoreGolf’s Top 100 Public Courses in Canada, including top resort, The Fairmont Jasper Park Lodge. 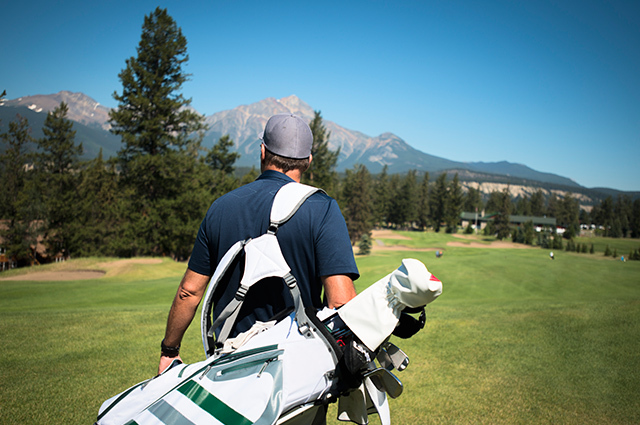 Three were named to Golf West’s Annual Reader’s Choice Platinum List, including the Platinum Silvertip Resort. Two were named to Links Magazine’s Top 10 Courses in Canada, including the top Alberta course, The Fairmont Banff Springs. * Quoted pricing is starting from. Based on double occupancy with a starting date of June 1st.